Sprouts Press goes to Elora! 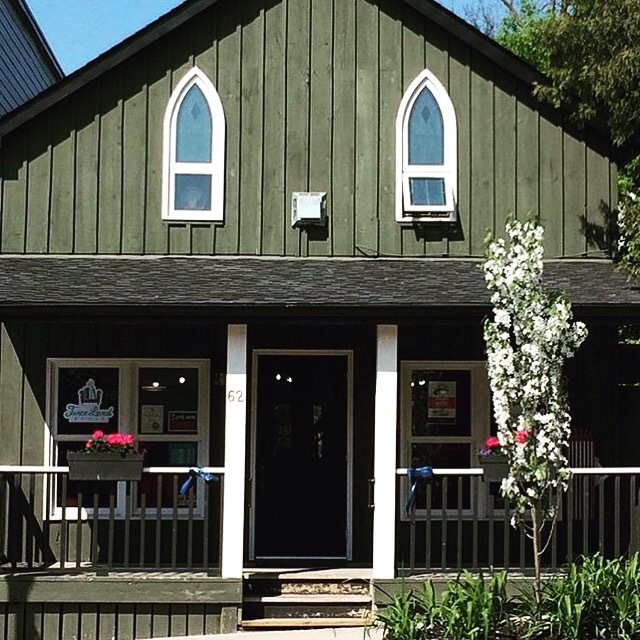 I’m so pleased to announce my newest retailer; Twice Loved Books in Elora Ontario!! They’ve got a full roster of DIY Bookbinding Kits, perfect for crafty folks! Now go and visit this cute bookstore!! This entry was posted in Book Binding, Local Bookshops, Retailers Stockists and tagged bookbinding kits, elora, ontario, retailers, sprouts press, twice loved books by sproutspress. Bookmark the permalink.